In case we haven’t met, allow me to tell you a bit about me and WHY you may want to join my dōTERRA team known as Oils Straight UP! As you may have guessed by the url to this site, I am a recovering alcoholic. As with most things in life I am straight-up about my life, my flaws and what has changed. In February of 2010 I got sober and 3 weeks later was involved in a car accident that changed my life. Left with a brain injury, physical injuries and of course emotional and mental health challenges I was frustrated with the doctors who all prescribed me medications that would put me at risk of addiction. Through a dear friend I explored dōTERRA essential oils and supplements and so began a journey of healing. 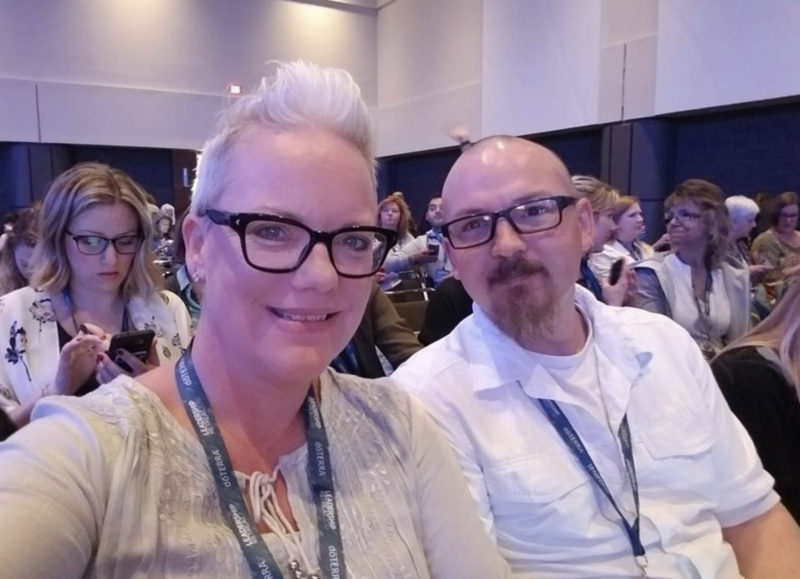 I was a customer for years and then in 2017 my husband Bradley and I researched the company and made the decision to launch a dōTERRA business of our own simply because we were sending so many people to others to purchase dōTERRA products. These days I use my background in Marketing and business to assist my dōTERRA team to grow and expand to help people find the natural solutions they are looking for. Endless financial potential – don’t get me wrong this isn’t easy-peasy…there’s work to be done but the potential is limitless! 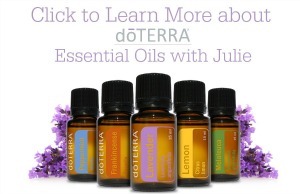 dōTERRA is the largest essential oil company in the world and their products are the purest and safest. You become a member of a tight-knit team who support each other!! If this sounds attractive to you and you are not already a member of another dōTERRA team, please fire us an email at soberjulie@gmail.com and let’s chat!